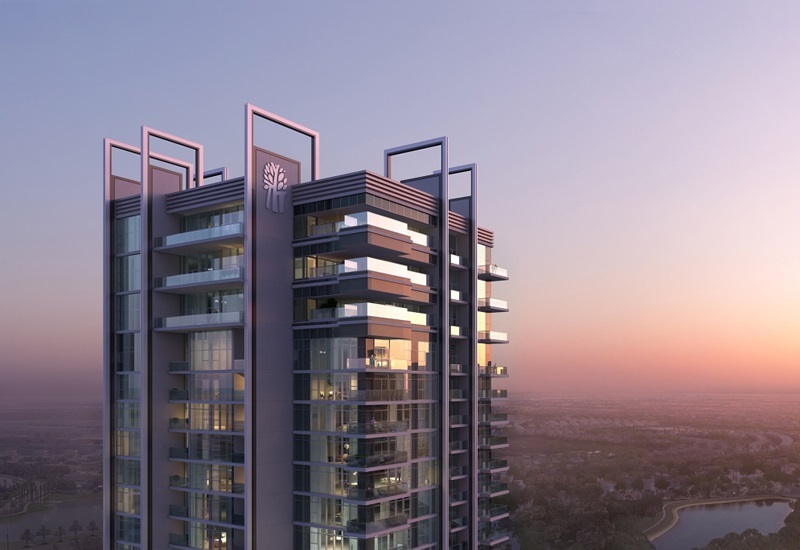 UAE-based developer Sweid & Sweid has partnered with hospitality brand Banyan Tree to develop and deliver the first Banyan Tree Residences in the Middle East. Located on Al Telal Street, the new 32-storey residential tower will include 244 residences, featuring one, two, three and four-bedroom apartments, duplex apartments with private outdoor gardens and three full-floor penthouses. 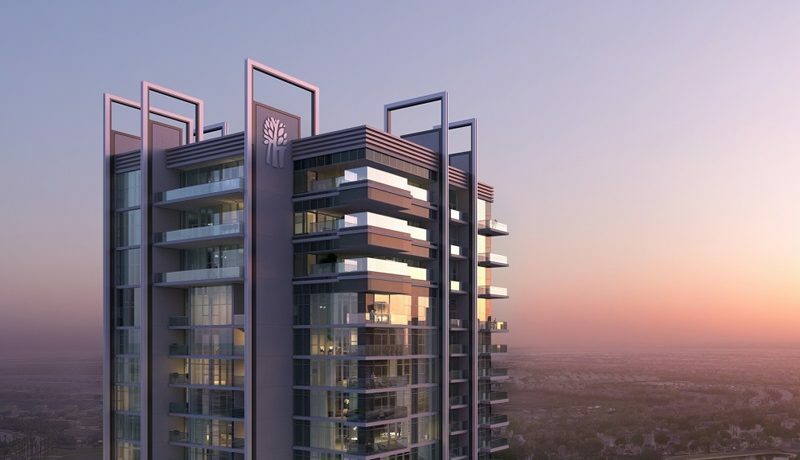 Banyan Tree Residences, Hillside Dubai, is a single tower set within a gated community stretching over 110,000 square feet. The residents-only clubhouse and spa includes a fitness centre, a Banyan Tree spa, a squash court and an indoor children’s play area. The developer claims the project has already garnered commitments from private investors. The official launch of sales is planned for Q1 of 2018. Completion of the project is scheduled for Q3 of 2019, with construction having commenced at the start of 2017. Buyers will also receive membership to the Banyan Tree Sanctuary Club, which entitles them to access to over 40 resorts and hotels, more than 60 spas, 70 retail galleries and three golf courses worldwide.